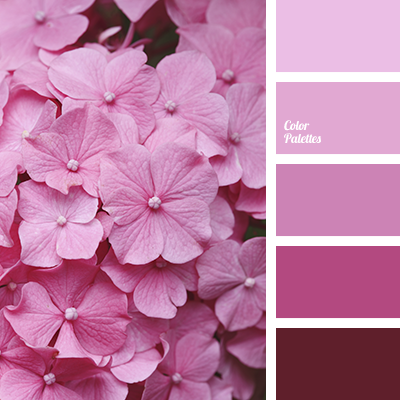 Soft color gamma looks like cherry blossoms. 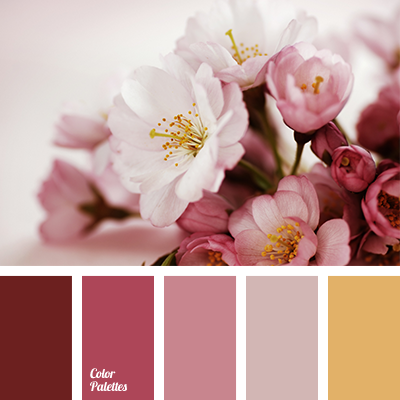 Bright shades of ash-pink, lavender and pastel yellow contrast beautifully with cherry and dark pink. Dark colors saturate the palette and give it depth. 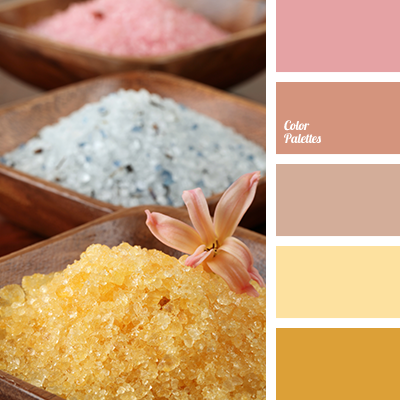 This range will look great in the interior of room decorated in a romantic style. 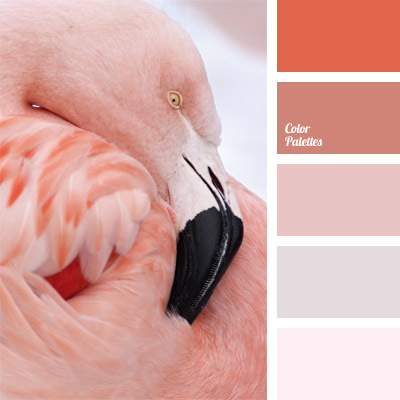 It is a perfect color combination for home textiles. 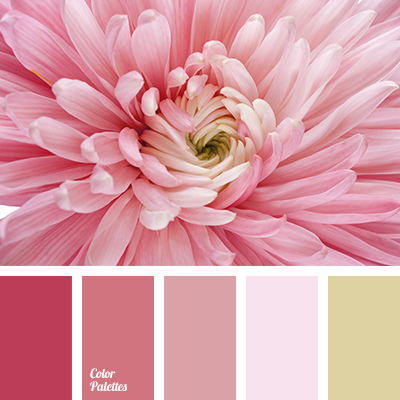 burgundy, color combination, lavender, light pink, magenta, pastel yellow, pink, saffron yellow, selection of color, shades of ash-pink, soft pastel colors, warm yellow, wedding color palette.